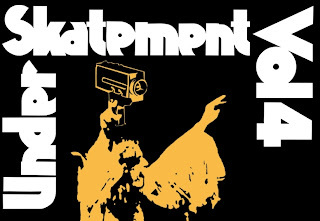 The Underskatement Skate Film Festival is looking for new entries. Put something together and submit it. Theres gonna be hell a pros and Hoes there! "Raaaaadical," says the kid from Pee-Wee's Big Adventure.